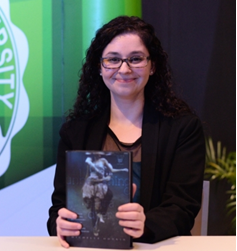 New York Times bestselling author Michelle Hodkin visited the Philippines to promote her novel which is a trilogy about Mara Dyer. As part of her visit to the Philippines, she had an author talk and book signing event held at the 4/f Verdure, Henry Sy Sr Hall, De La Salle University last January 20, 2015. The Mara Dyer series comes in three titles: The Unbecoming of Mara Dyer, The Evolution of Mara Dyer and The Retribution of Mara Dyer. Most of the students present in the crowd liked her second novel wherein the romance between the characters blossomed. During her talk, she encouraged the crowd especially the aspiring authors to keep writing despite getting rejections. It was a mix of audience coming from various walks of life, mostly students from different universities. This event is in partnership with Fully Booked and DLSU Libraries. 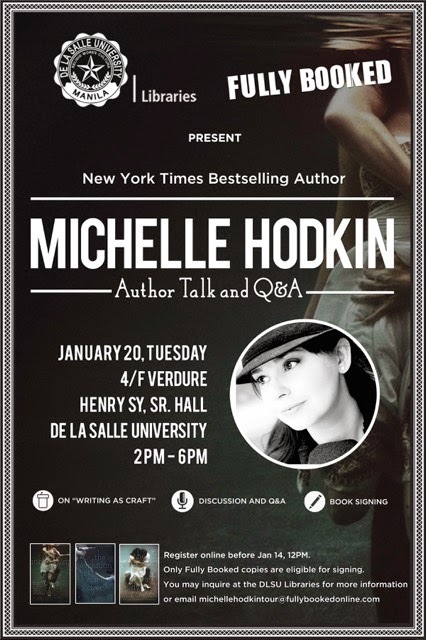 Michelle Hodkin is a New York Times bestselling author of the highly successful Mara Dyer Series: The Unbecoming of Mara Dyer, The Evolution of Mara Dyer, and The Retribution of Mara Dyer. Online Registration is required for this event. Registration ends on 14 January 2014. Kindly note that copies of Ms. Hodkin's books distributed and verified only by Fully Booked shall be accommodated during the book signing session with the author. Click HERE to learn more about the Book Signing Guidelines. 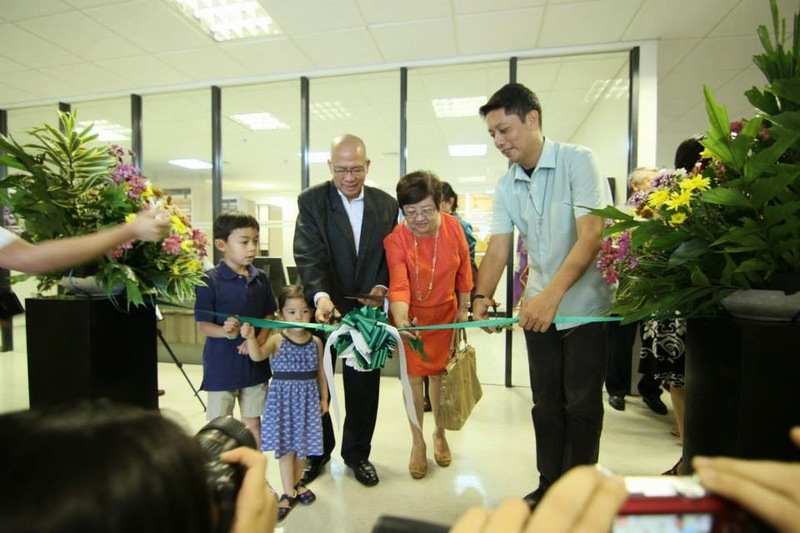 On December 18, 2014, Dr. Isagani R. Cruz formally turned over his collection to the De La Salle University in a ceremony held at the Henry Sy, Sr. Hall (HSSH). The Collection is the latest addition to the special collections of the DLSU Libraries. Housed on the 13th floor of the HSSH, it comprises of valued materials in different formats such as books, serials, audio visual materials, and memorabilia pertinent to the work of the essayist, playwright, critic, and educator. Highlighting the collection are serials and articles that the donor has written for various periodicals; books he has authored/co-authored, edited/co-edited, and contributed to, that are mostly published outside of the Philippines and focusing on the field of American literature. Other notable materials in the collection are manuscripts, oral history that he produced including his state interviews with the lectures of prominent writers such as Virgilio Almario, Buenaventura Medina, Cesar Hidalgo among others and memorabilia such as medals, certificates, plaques, and trophies he received in recognition of his excellence and endeavours. De La Salle University Library, now The Learning Commons! © DLSU-Manila Learning Commons 2013. This site is best viewed at 1280 by 1024 screen resolution. Theme images by Jason Morrow. Powered by Blogger.